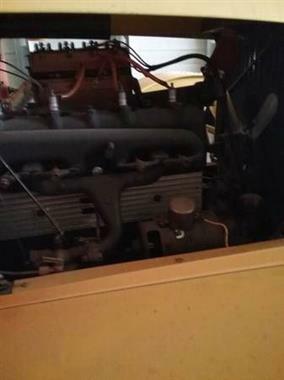 1922 Ford Model T in Contact For Location, MI for sale. 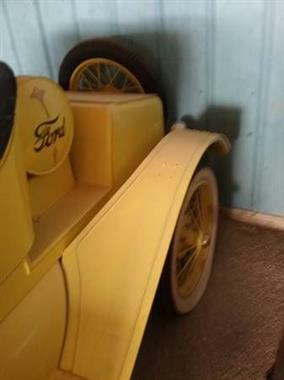 1922 Ford Model T Speedster. 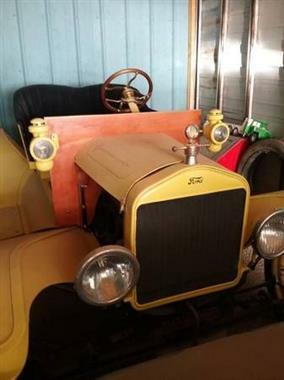 All original parts used in this restored auto. 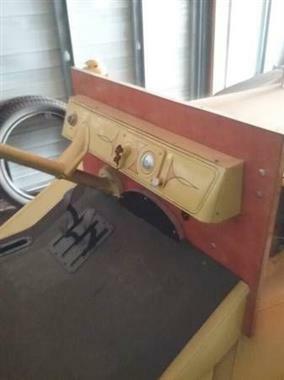 Purchased from Ford and Model T parts. Ready to run. Please contact us for any further information.